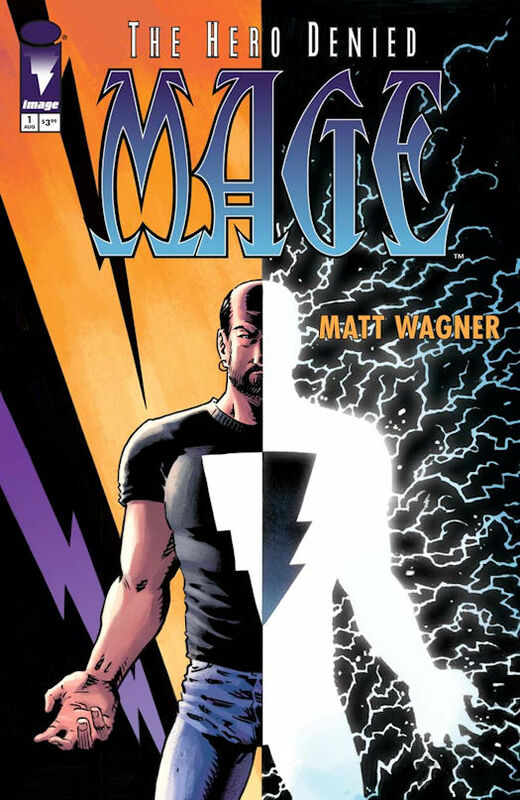 PORTLAND, OR, 05/24/2017 — Legendary creator and indy-comics pioneer Matt Wagner returns to bring fans the highly anticipated third and final story arc to MAGE from Image Comics this summer. 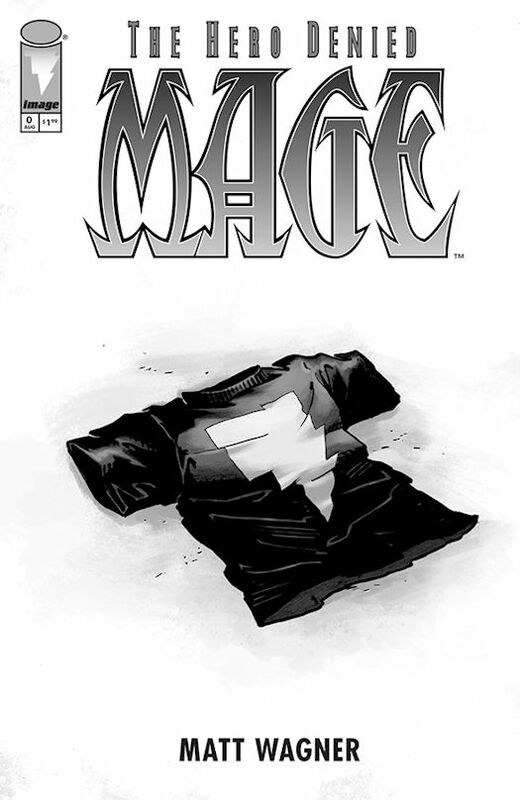 MAGE: THE HERO DENIED will kickoff with the intro-sized issue #0 in July and carry on as a regular, 15-issue series beginning with THE HERO DENIED #1 this August. 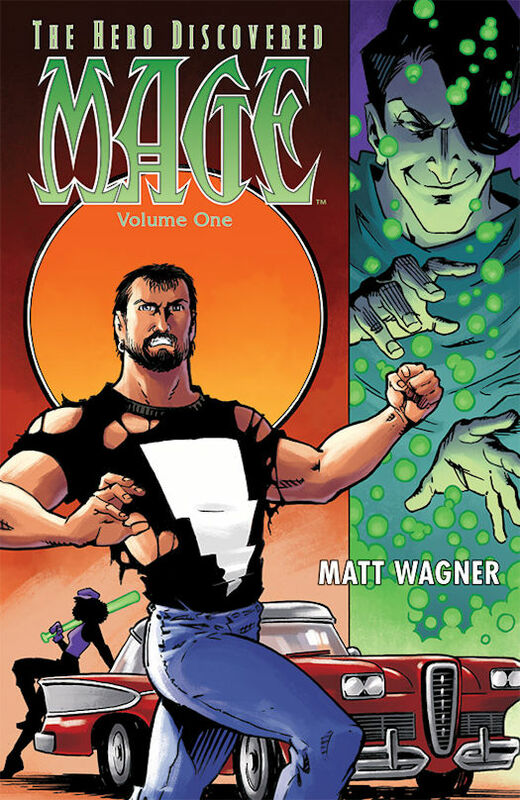 MAGE #0 (Diamond Code MAY170639) will hit stores on Wednesday, July 12th at the introductory price of $1.99. The final order cutoff deadline for retailers is Monday, June 19th. For fans new to MAGE, a reprint of the MAGE, VOL. 1 trade paperback (Diamond Code MAY170640) will also be available on Wednesday, July 12th. The final order cutoff deadline for retailers is Monday, June 5th. MAGE #1 (Diamond Code JUN170617) will hit stores on Wednesday, July 24th. The final order cutoff deadline for retailers is Monday, August 16th.